Choir have had a very busy week this week! On Tuesday, they visited local residential homes to sing for the residents who enjoyed their Christmas songs. As if that wasn't enough, they then sang at the Christmas Tree Festival at St. Mary's Church in town on Wednesday. A big well done to our Year 6s who had the task of putting on a performance with Question Mark Theatre. The tricky part was that they only had 1 hour to prepare! Today we celebrated Harvest together as a school and thought about the importance of sharing. Each child had a different ingredient and when they were all put together each child in the story was able to share in making the stew. Sometimes it’s best to work together and share. Year 1/2 had a lovely time on their trip to Ash End House Farm. 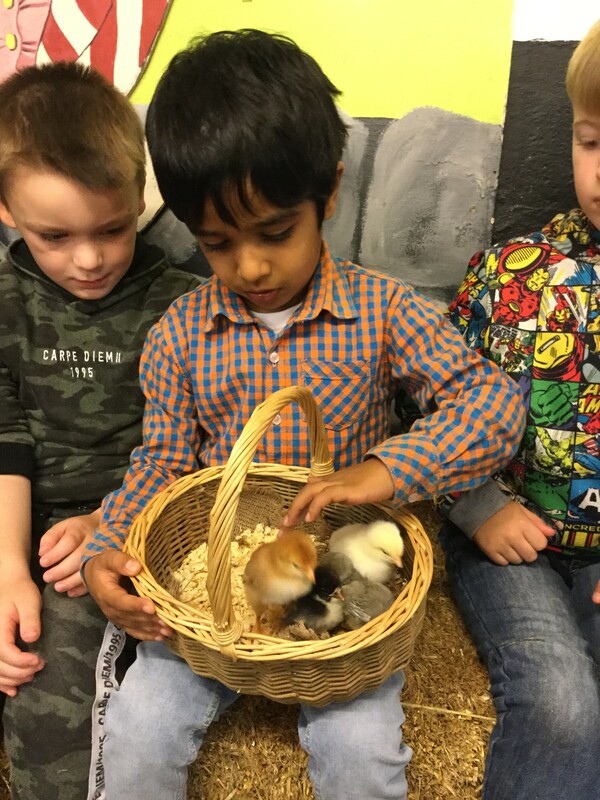 Each child received a chicken egg and had a lovely time learning about the animals. Don't forget it's school photographs on Friday 28th September! 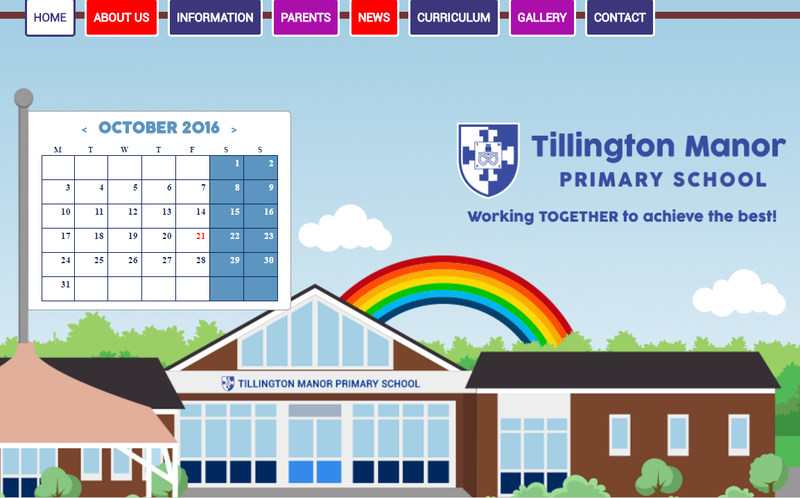 Welcome back to Tillington Manor Primary School for the new school year. 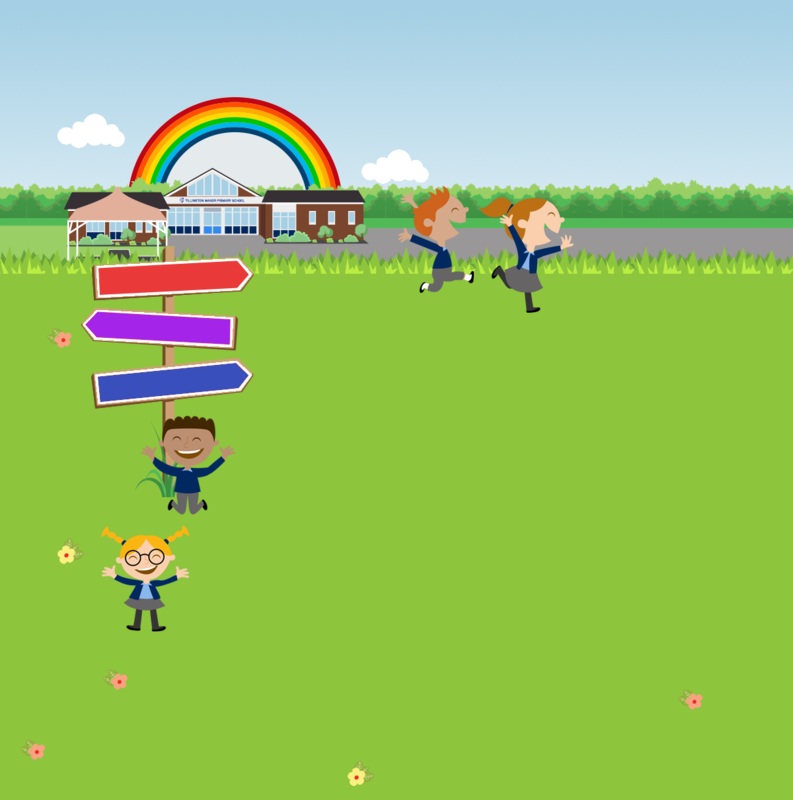 A particularly warm welcome to all of the children who have just started at our school; we know you will have a fantastic time and will be made very welcome. Hope you are all enjoying the holidays. Take care and stay safe! Due to the continuing hazardous conditions and overnight forecast, we are reluctantly remaining closed tomorrow (Friday 2nd March) We hope to see everyone back again on Monday morning. World Book Day activities have been re-arranged for next Friday. Stay safe. The school is closed today (Thursday 1st March) due to the weather conditions making it difficult for staff and students to get into school safely. World Book Day will be rescheduled - so keep hold of your fabulous costumes!! Happy New Year! Welcome back to action packed term at TIllington Manor, we hope you all had a lovely Christmas break. 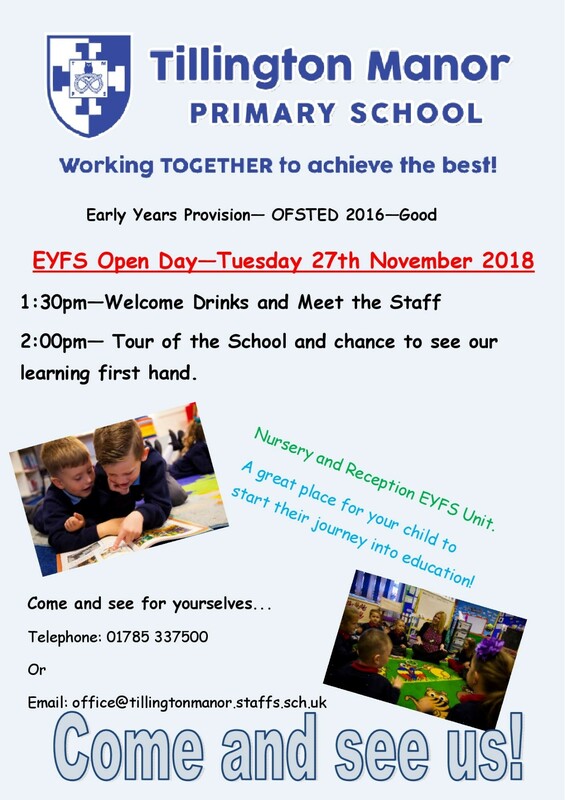 Please continue to check our newsletters and calendar for important dates for your diary! We are hoping that conditions will have improved slightly on Wednesday but we will update you accordingly. Weather permitting we hope to re-open on Tuesday but check back for updates. 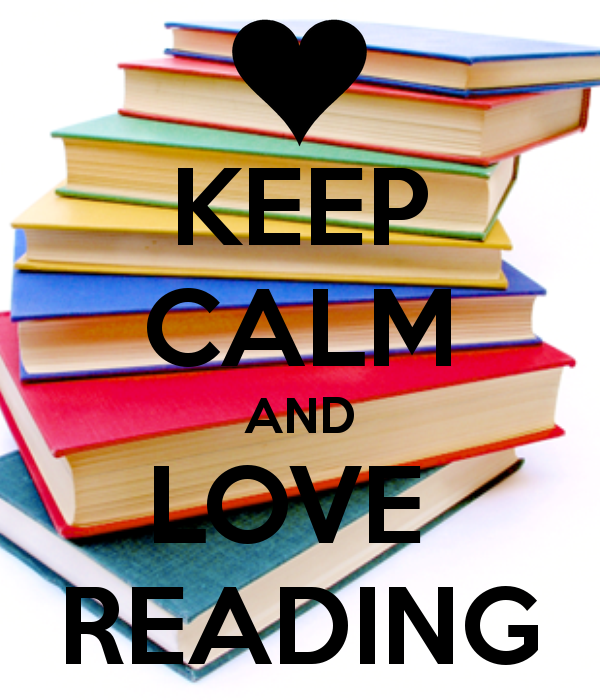 Follow the link below to our new and improved Reading Den experience! 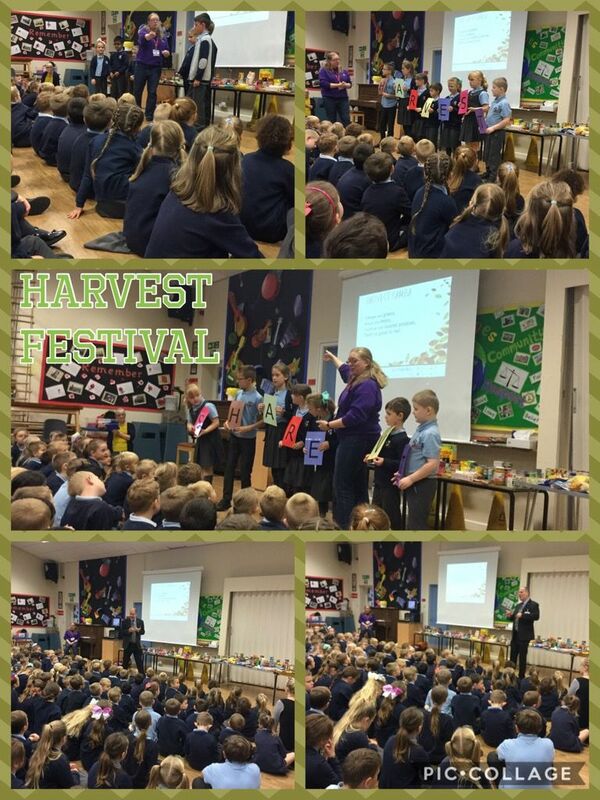 Thank you for your donations of food, we had a lovely assembly from Alison about what Harvest meant. Well Done Years 5 and 6! 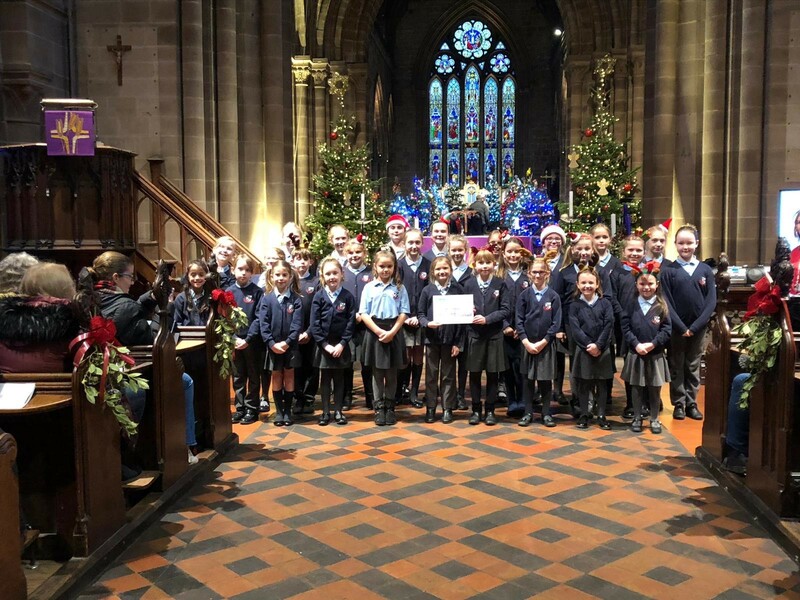 Congratulations to Years 5 and 6 on their amazing performance as part of the Young Voices choir! Well done to Years 3 and 4 for their fantastic performances of The Snow Queen! Welcome back to another action packed term at Tillington! Please continue to check our newsletters and calendar for important dates for your diary! Take a look around our new website - we hope you like it!